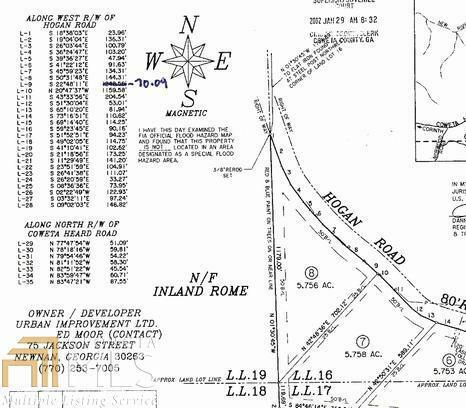 GREAT 5.75+/- ACRE TRACT W/852.5+/- FEET OF PAVED ROAD FRONTAGE. TIMBER WAS THINNED SEVERAL YEARS AGO. BRING YOUR BUILDER AND BUILD YOUR DREAM HOME TODAY! 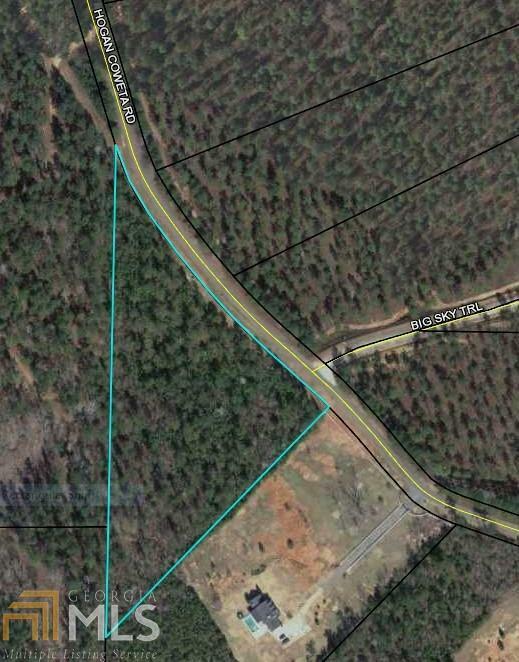 ONLY 4 MILES FROM I-85!